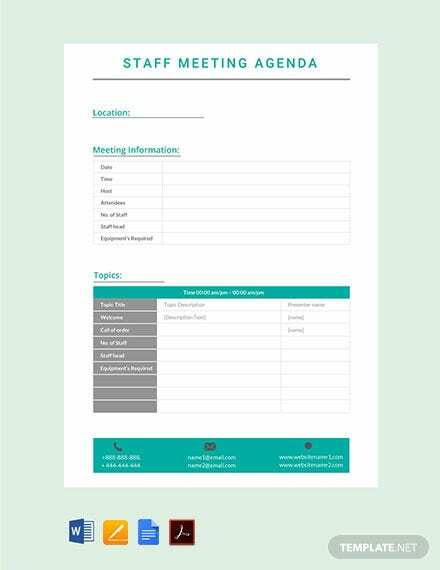 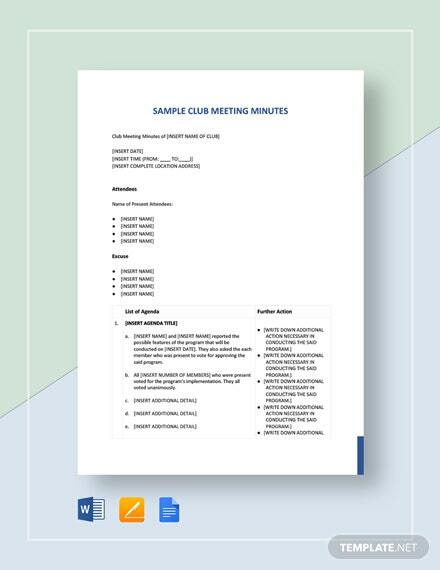 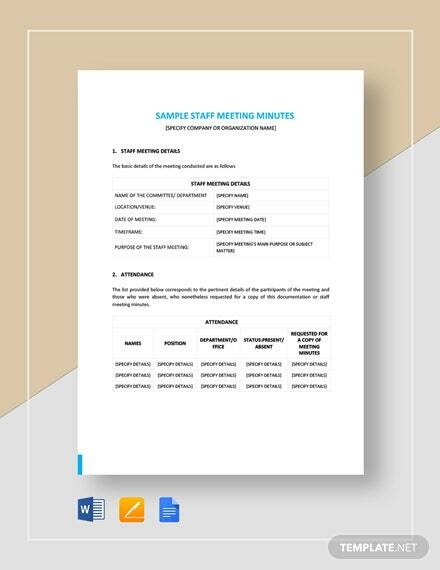 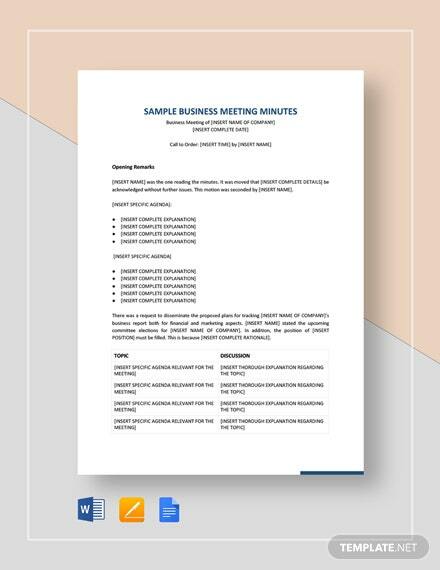 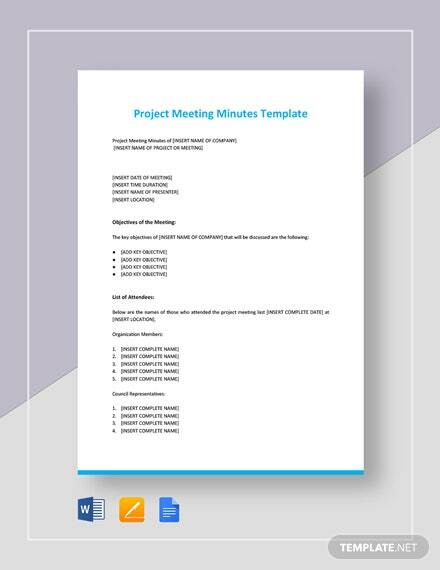 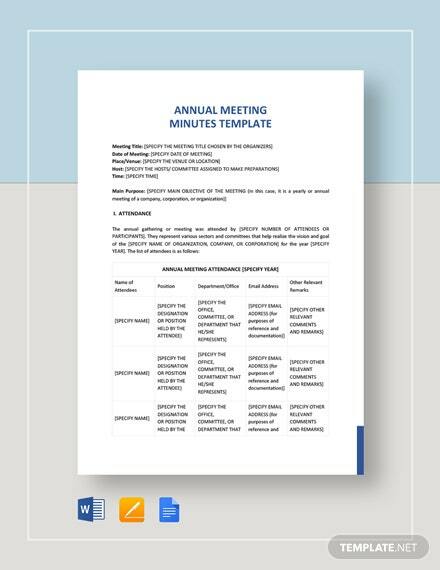 Be prepared for the next staff meeting by making an agenda. 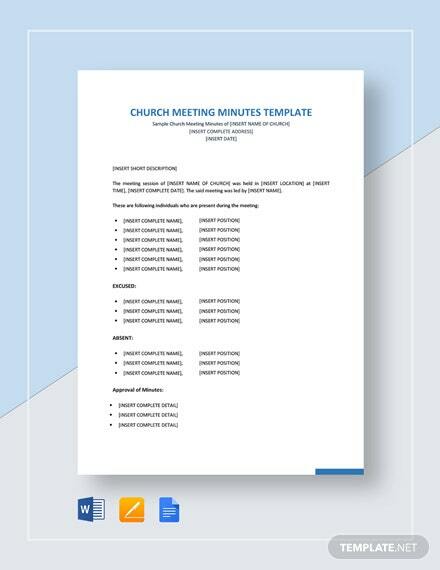 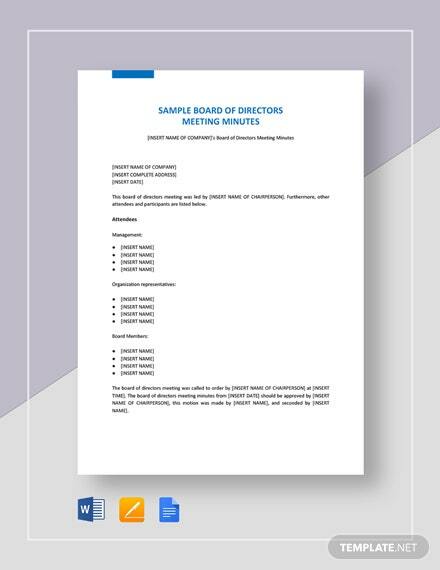 This template is easy to edit and fully customizable in MS Word. 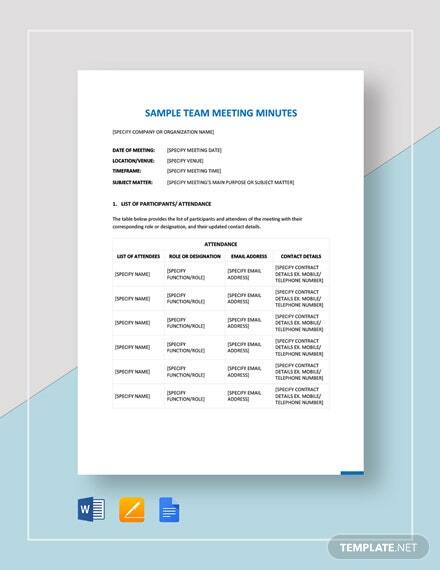 Print ready, perfect for commercial as well as office printing.